By simply refacing or refinishing your kitchen cabinets, you can give your entire kitchen a facelift without the expense of a total renovation. Refacing and refinishing are cost-effective and professional alternatives to tearing out your kitchen and starting over. The average cost of a re-face is less than half the cost of a new build project. You need a company that can provide you with a full range of ideas and options for kitchen refacing. You will be amazed at what a difference updating one of the most important rooms in your home can make. 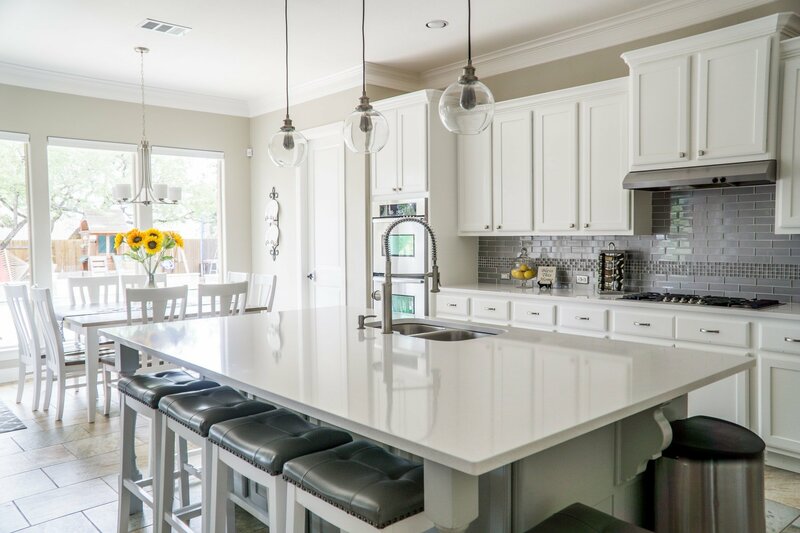 If you’re looking for kitchen refacing services in Scottsdale, the experts at Better Than New Kitchens are the answer. Our mission is to serve our customers and community to the best of our ability. We take pride in all that we do. Honesty and integrity is the foundation from which our business is built. That means that you won’t regret if you choose us for kitchen cabinet refacing. We can also build you a new island or add more cabinets to give you extra storage space. Let’s start! Email three to four pictures of your kitchen and do a quick measurement of your cabinets. Visit our Gallery Page and pick which style and color best fits the kitchen you are looking for. You can expect a prompt call back and an emailed quote. We will come to you with real wood samples, color options, and we’ll discuss the complete refacing process. 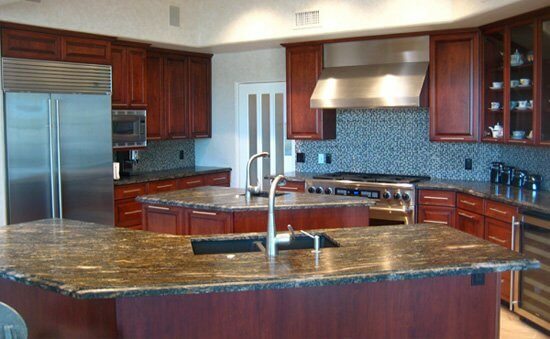 Better Than New Kitchens, Scottsdale, AZ offers excellent kitchen refacing services just for you. Call us and let us get the job done. To Reface or To Refinish Your Kitchen, That is the Question. next post: Kitchen Cabinets: Should You Replace or Reface?